Bring a friend and grab some fresh produce at-cost (no price markups!) at the IUPUI Fresh Produce Market! 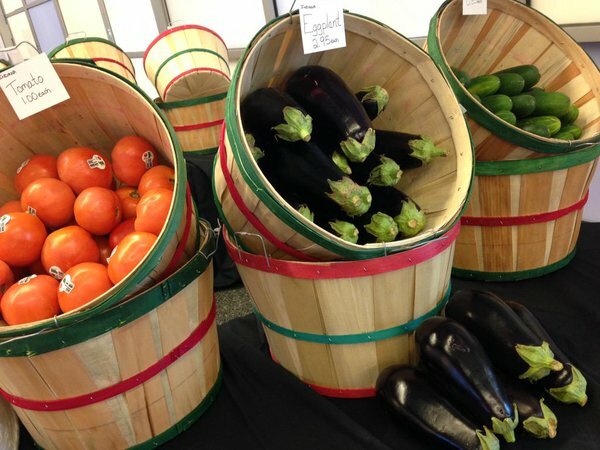 The market offers a variety of local fruits and veggies that change with the season. Check out this article to learn more! The Fresh Produce Market is made possible by the commitment of: University College, Auxiliary Services, Food Service, the Office of Sustainability, Healthy IU, the School of Public Health, Campus Facility Services, the School of Physical Education and Tourism Management, the School of Medicine, Campus Health, and Human Resources Administration.